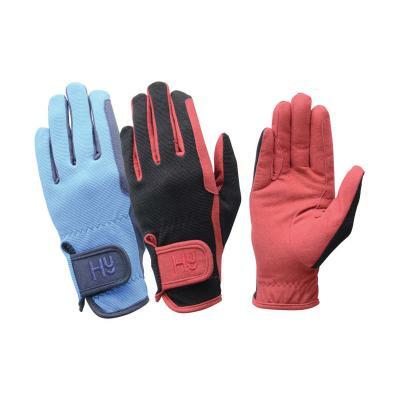 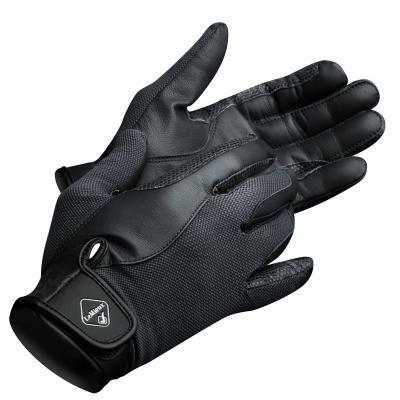 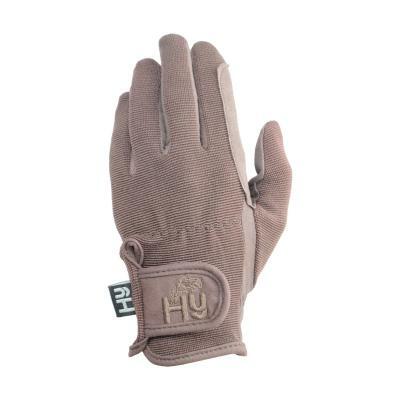 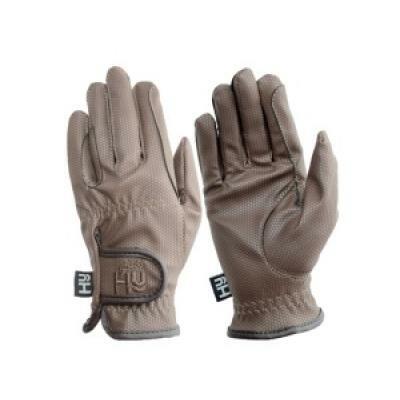 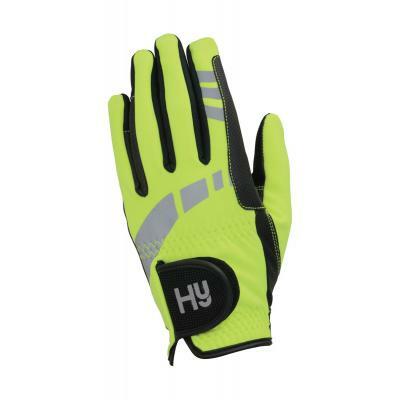 Ladies Hy5 Fur Lined Fleece Gloves. 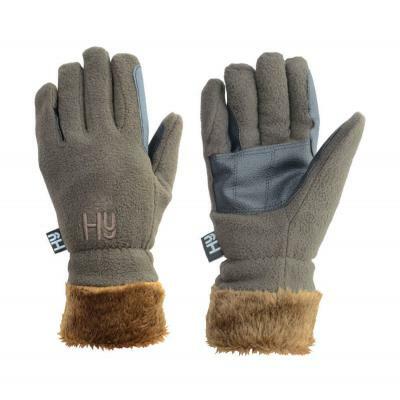 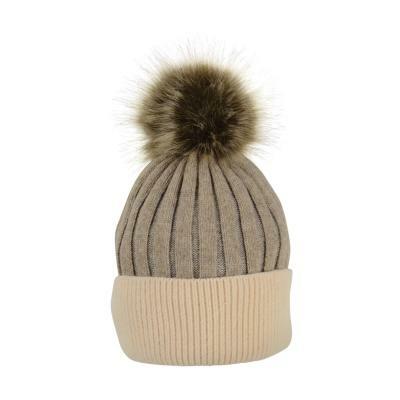 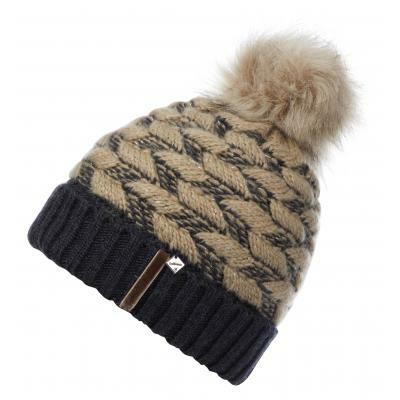 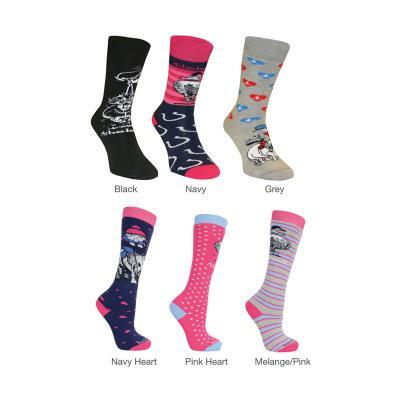 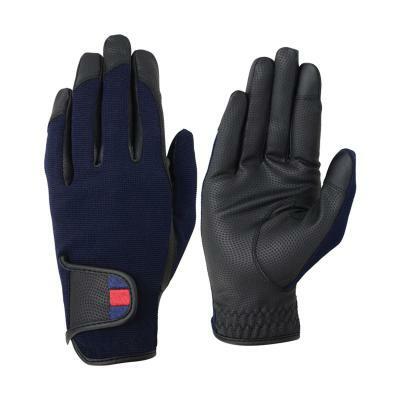 No more chilly fingers with these extra cosy multi-purpose gloves with a soft fur lining. 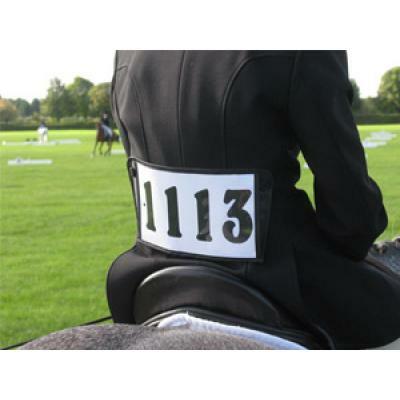 ShowQuest Boston/Ludlow Buttonhole. 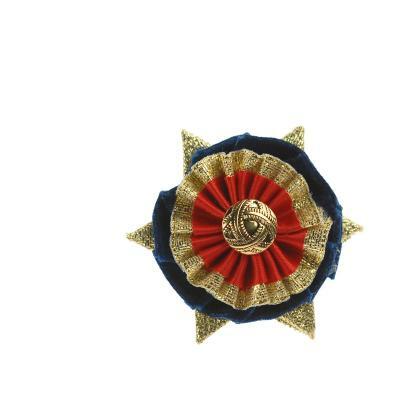 A buttonhole with small pin using velvet, satin and metallic ribbon with stud. 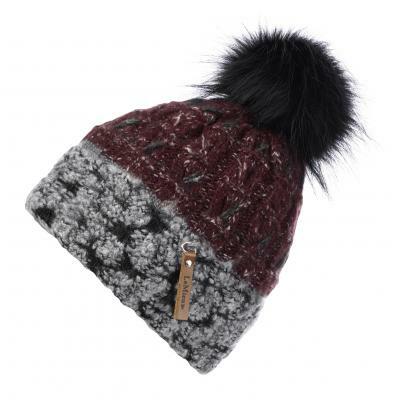 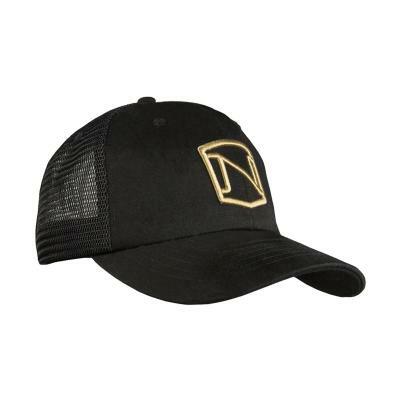 ShowQuest Bun Net with Swarovski Crystals. 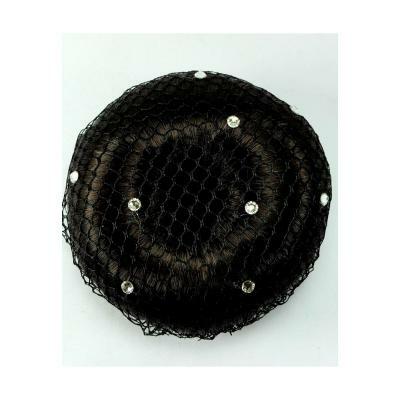 Black mesh bun net with Swarovski crystals.